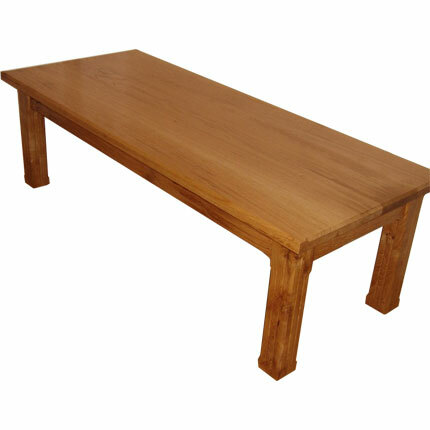 Tables must be the simplest type of furniture. 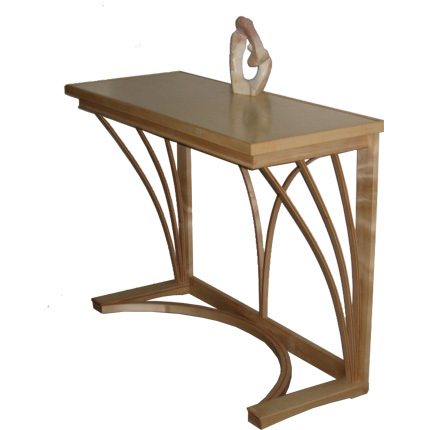 Irreplaceable through their simple functionality, tables have become a feature in most rooms in one form or another. Whilst the basic need for a horizontal surface clearly sets some boundaries for innovation in design, there is plenty of scope for variation in the shape of the top and legs and the use of materials. I make solid wood tables for the dining room, kitchen, office or study, as well as coffee and side tables for all uses and settings. 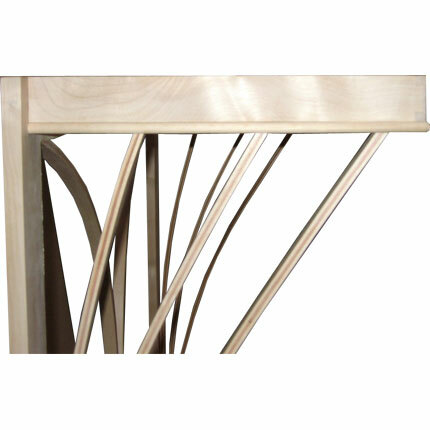 © 2008+ Wood Touch Furniture. All rights reserved. Did you know? This site is eco-friendly.